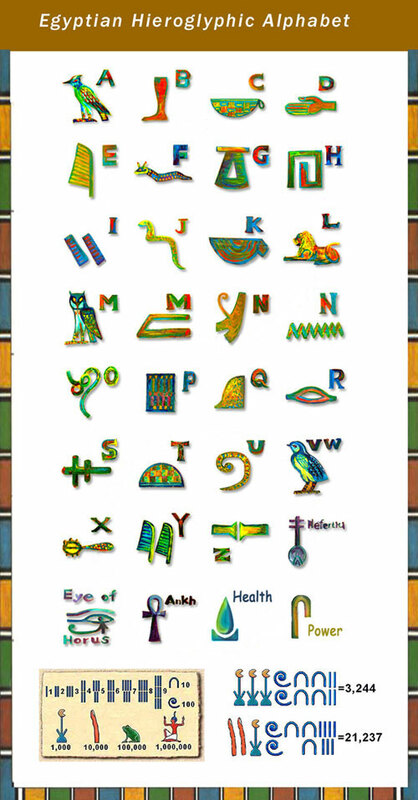 Would you like to say love in Hieroglyph to your significant one? That makes you attractive in charming accent. 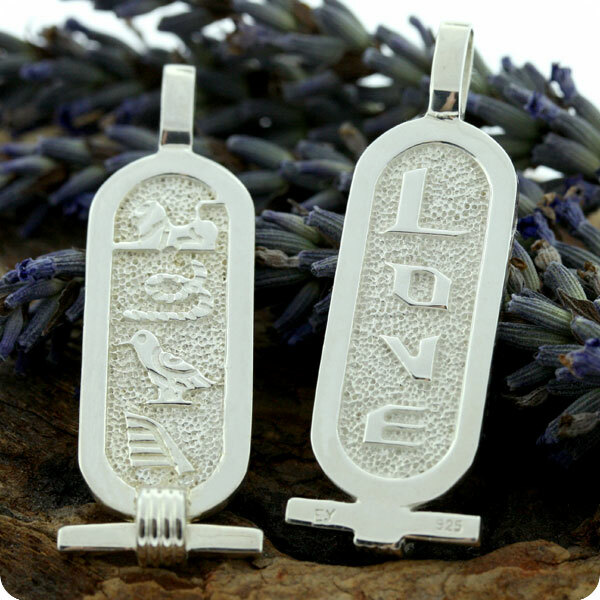 A special gift for all occasions especially in Valentine´s day, Anniversary or Engagement. 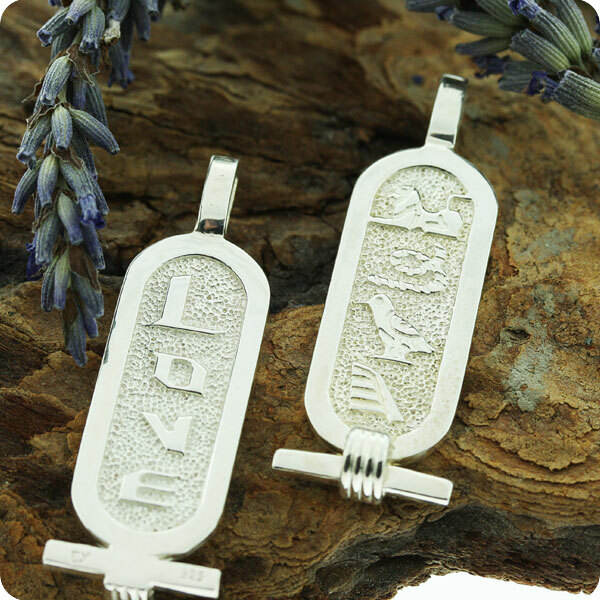 A pair of matching Egyptian SIlver Cartouches for you and your lover. 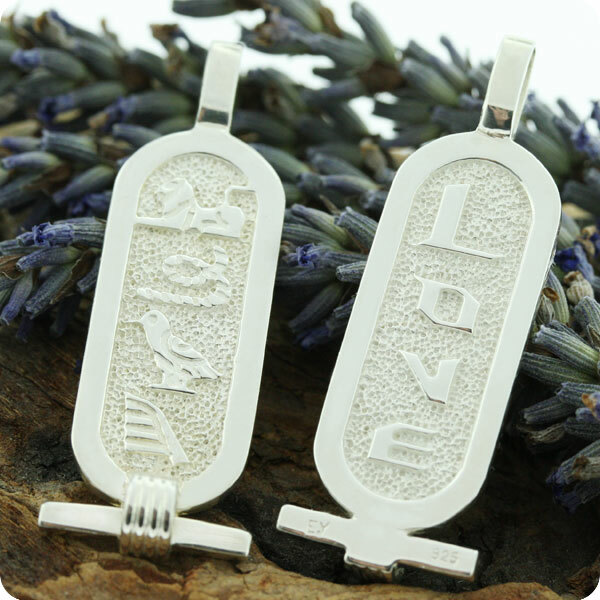 They are engraved in English and Egyptian Hieroglyph to say LOVE on two sides.